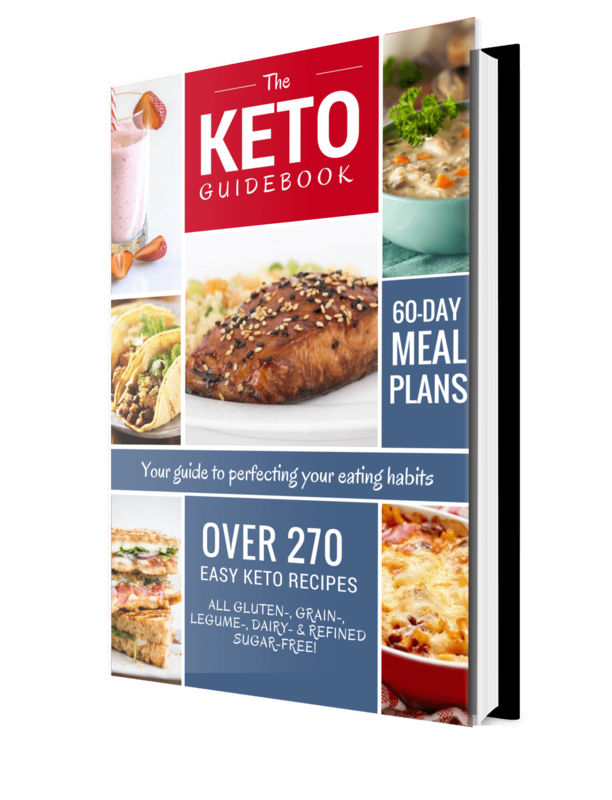 I am giving you a comprehensive guide to losing weight on the ketogenic diet. Once you get your hands on my book, you’ll never need another one. I have made sure my book offers you all the information you need to transform your body and become a healthier you! The book comes with a 100% guarantee of your satisfaction. Broadening your knowledge of the keto diet. Offering vegetarians and non-Vegetarians keto meal plans. Instructing you on the various exercises you can perform to speed up weight loss. Directing you to change your life by shopping keto.